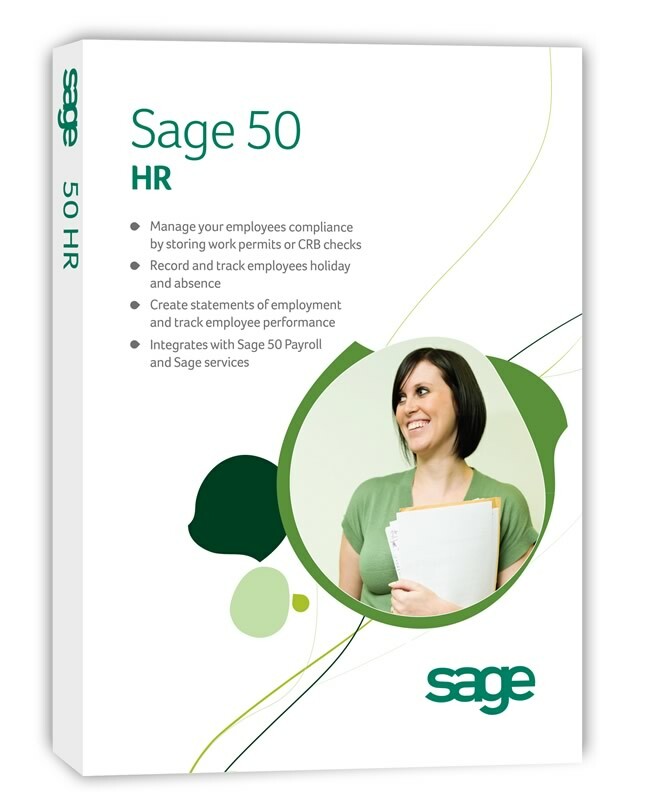 Sage 50 HR (formerly known as Sage Personnel) is designed to help you keep a detailed record of all your employees’ personal details, holiday records, absences & skills etc. All this information is available in an instant & has been developed to meet needs for legal compliance. You’ll quickly see how easy it is to record details of your employee’s personal development and training and to monitor their progress on a regular basis. You can also choose between stand-alone software or the version linked to Sage 50 Payroll. Sage 50 HR available with the following number of employees which matches Sage Payroll products: 10, 25, 50, 100 and Unlimited. Record holidays in hours as well as days, to keep more accurate records about your employees’ absence. Batch reporting – save reports under a group name and print off as a batch.